We know you love your pets like family, so each week we’re giving you a chance to show them off! Every Tuesday morning at 10, we ask for your Pet Pics on the Magic 98 Facebook page. You’ll have 24 hours to add your Pet Pic to our dedicated thread. 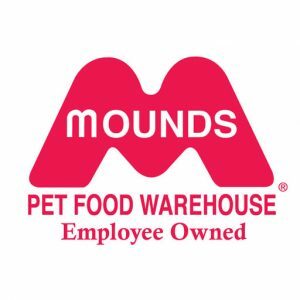 The winner will be posted Wednesday morning at 10 on the Magic 98 Facebook page, and will receives $25 to spend at Mounds Pet Food Warehouse. Show us your furry family member and win with Mounds and Magic, every Tuesday, on our Facebook page! See past Pet Pics winners here!